Faber MatriX 450/500 I - NIEUW! Faber MatriX 450/650 I - NIEUW! Element4 SUMMUM 70 F - NIEUW! Element4 SUMMUM 100 F - NIEUW! Element4 SUMMUM 70 C - NIEUW! Element4 SUMMUM 100 C - NIEUW! Element4 SUMMUM 70 3/S - NIEUW! Element4 SUMMUM 100 3/S - NIEUW! M-design VENUS GAS 730 - NIEUW! M-design VENUS GAS 850 - NIEUW! Smart Bell 75/60 - NIEUW! Element4 CLUB 240 T - NIEUW! Element4 CLUB 240 RD - NIEUW! Element4 CLUB 240 F - NIEUW! Element4 TENORE 240H - NIEUW! Bellfires BOX gas Panorama 45-59 - NIEUW! Bellfires BOX gas Panorama 73-52 - NIEUW! Bellfires BOX gas 45 - NIEUW! Spartherm Premium A-3RL-80h - NIEUW! Spartherm Premium A-U-70h - NIEUW! Spartherm Premium V-ASh - NIEUW! Spartherm Premium V-2L/2R-80h - NIEUW! Wanders S68 FRONT - NIEUW! Spartherm Varia AS-3RLh - NIEUW! Oxford Nova Front - NIEUW! Leenders LOBBE COMPACT - NIEUW! Barbas BOX Panorama 55 - NIEUW! JØTUL F 232/233 - NIEUW! 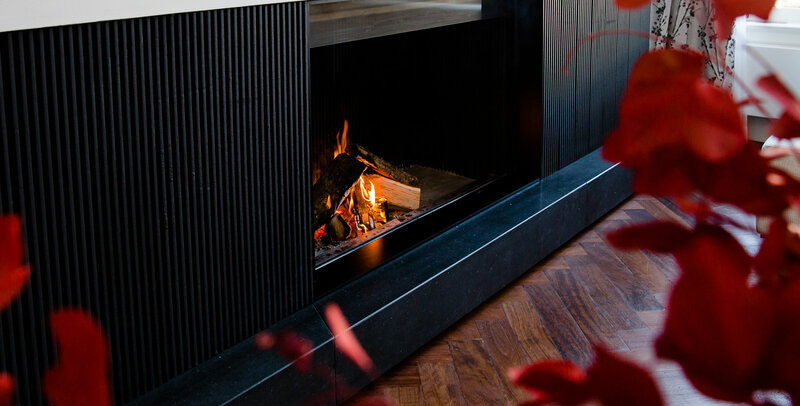 Jøtul F 360 Advance - NIEUW! Helex WOODY LOFT 6KW BY WOLTERINCK - NIEUW! Helex WOODY AIR 8KW - NIEUW! Helex WOODY AIR 6KW - NIEUW! Helex WOODY BASE 8KW - NIEUW! Helex WOODY BASE 6KW - NIEUW! Spartherm SEO S - NIEUW! Spartherm SEO L - NIEUW! Faber e-MatriX 800/500 I - NIEUW! Faber e-MatriX 800/500 II - NIEUW! Faber e-MatriX 800/500 III - NIEUW! Faber e-MatriX 800/500 ST - NIEUW! Faber e-MatriX 800/500 RD - NIEUW! Element4 TRISORE 150H E - NIEUW! Element4 MODORE 80XH E - NIEUW! Element4 Sky O - NIEUW! Element4 Modore 75H O - NIEUW! Element4 Club 140 F o - NIEUW!